So simple this can hardly be called a recipe. 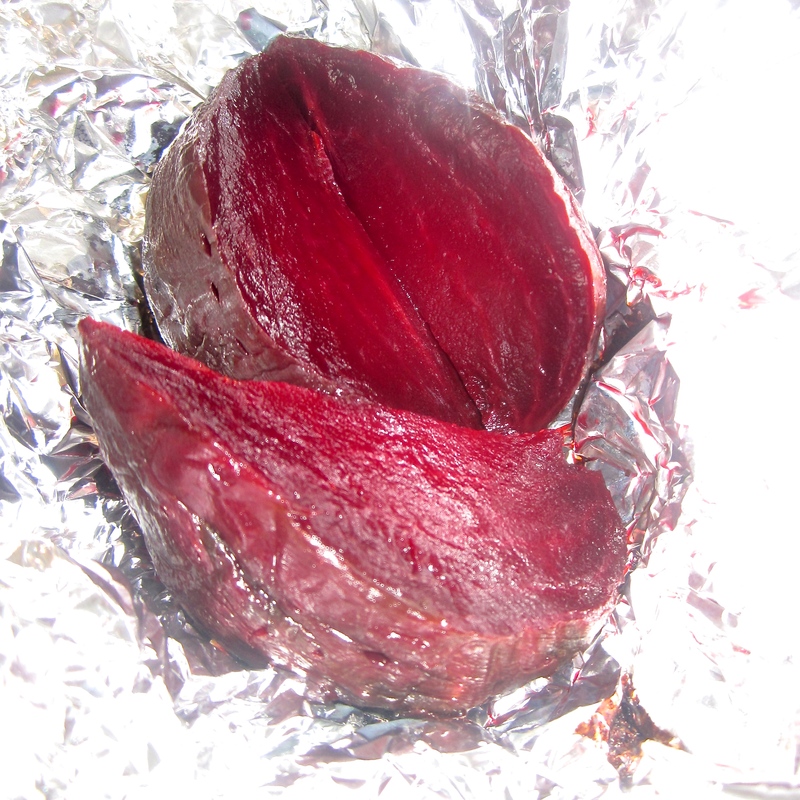 However I've included it because for years I have bought the vacuum packed beetroot from the chiller section under the premise that to produce it at home would be messy and complicated. Not true! Also I promise you as well as being healthier, no unnecessary processing, additives and vacuum wrapping, they taste better too! Enjoy hot or cold, with maybe a teaspoon of cider vinegar. Share the post "Roast Beetroot"